The Inside the Tanks series is back, and with a new format! This time, join us at the Bovington Tank Museum, where Richard and his team take a closer look at one of the best post-WWII tanks from the British arsenal: The Centurion. Watch now to learn more about the tank's development process, its various versions, and what exactly is so special about the Centurion that made it such a successful machine. 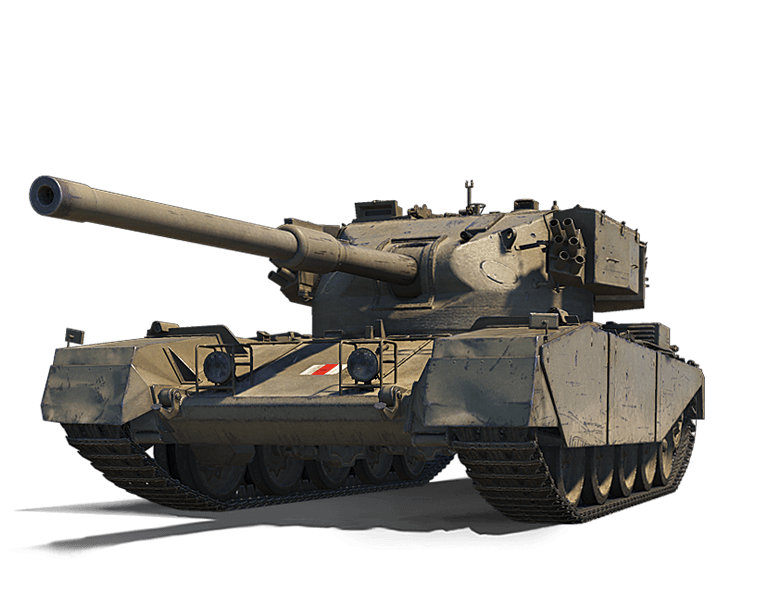 Also, make sure to check out our FV4202 (P) offers in the Premium Shop!